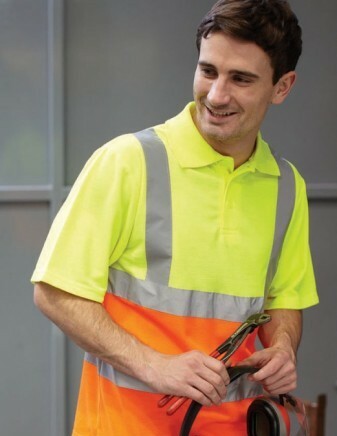 Royale Leisurewear have a vast range of embroidered Hi-visibilty uniforms and safetywear to enable you to meet your health and safety requirements, while still displaying your company brand or logo. Call us today on 01773-550614 for more information, or view our online catalogue. 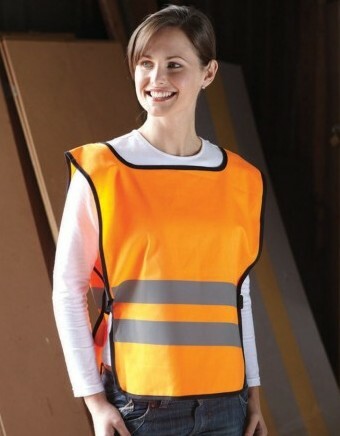 Royale Leisurewear supply hi-visibility garments and safetywear in adult and children’s sizes and many of these garments can be embroidered to your specification. 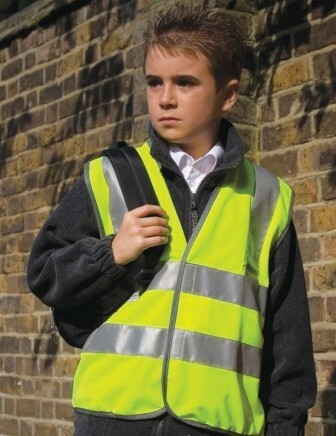 Please contact us for further advice and information on an embroidered hi-visability uniforms on 01773-550614.